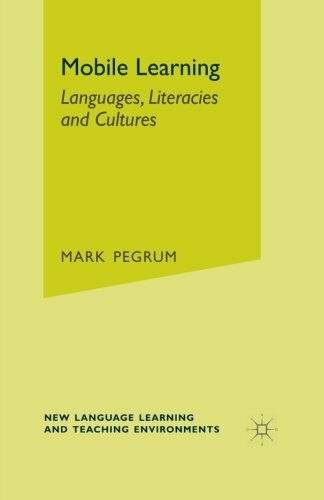 This book is a wide-ranging exploration of the use of mobile devices for teaching and learning language and literacies. It investigates the particular qualities of mobile devices which open up new educational possibilities, and examines the agendas behind the use of these tools in the developed and developing world alike. A history of the development of the hardware and software leads into a detailed study of how mobile devices can be used to teach language, which language areas and skills are already being taught around the world, and how the teaching of literacy, including digital literacies, can be supported. Eighteen case studies from across the globe are complemented by 13 vignettes by experienced mobile educators, thus building up a rich picture of contemporary mobile learning as well as sketching an outline of likely future developments.